John Lithgow and Ed Begley Jr. at the California premiere of "Whatever Works." 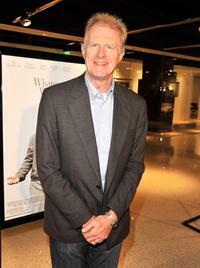 Ed Begley Jr. at the California premiere of "Whatever Works." 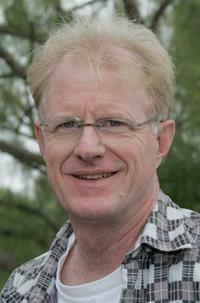 Ed Begley, Jr. as John in "Whatever Works." 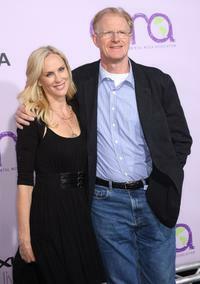 Rachelle and Ed Begley, Jr. at the CBS Comedies' Season premiere Party. 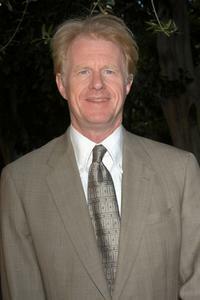 Ed Begley, Jr. at the Library Foundation of Los Angeles 2005 Awards Dinner. 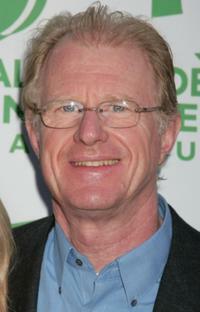 Ed Begley, Jr. at the 12th Annual Green Cross Millennium Awards. Ed Begley, Jr. and Geena Davis at the USA Today Honors Geena Davis As This Years Hollywood Hero. Rachelle Carson and Ed Begley, Jr. at the 79th Annual Academy Awards. 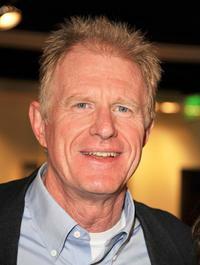 Ed Begley, Jr. at the Annual party to thank movie, television and music star friends and his co-workers for their charitable work. Rachelle Carson and Ed Begley, Jr. at the premiere of "For Your Consideration." 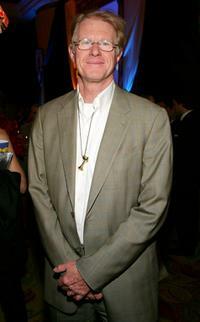 Ed Begley, Jr. at the after party of the premiere of "Monty Python's Spamalot." 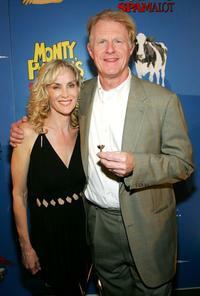 Rachelle Begley and Ed Begley, Jr. at the premiere of "Monty Python's Spamalot." Rachelle Carson and Ed Begley, Jr. at the Sundance Channel's launch of Robert Redford's "The Green." 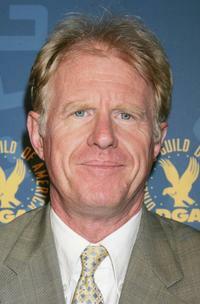 Ed Begley, Jr. at the Directors Guild of America celebration "Movies for Television: Four Decades of Excellence." Rachelle and Ed Begley, Jr. at the 18th Annual Environmental Media Awards. 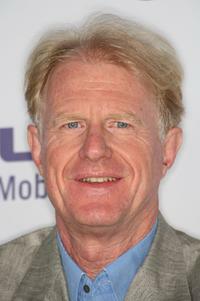 Ed Begley, Jr. at the 18th Annual Environmental Media Awards. 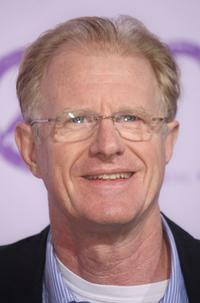 Ed Begley, Jr. at the CBS Comedies' Season premiere Party. 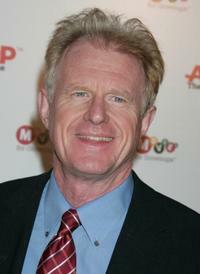 Rachelle Carson and Ed Begley, Jr. at the premiere of "Walk Hard: The Dewey Cox Story." 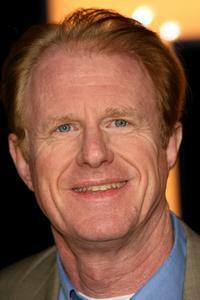 Ed Begley, Jr. at the premiere of "Walk Hard: The Dewey Cox Story." 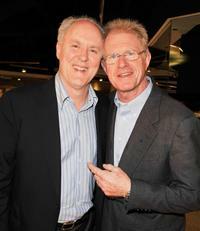 Ed Begley, Jr. and Quincy Coleman at the Amoeba Music Spring Tour to benefit the National Multiple Sclerosis Society. 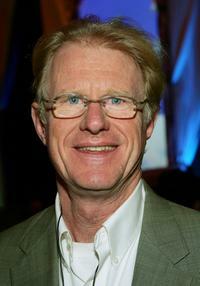 Ed Begley, Jr. at the AARP The Magazine's seventh Annual Movies for Grownups Awards.